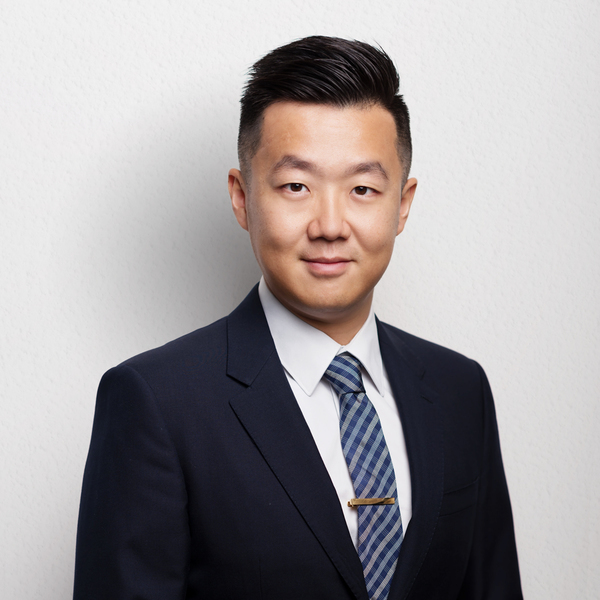 Chris Xu joined our team in January 2018 and is our Sales/Admin. Chris works alongside Cameron Garry and Ros Werner as well as Sales Agents Andrew Downing and Hannah Werner. Prior to working for City Realty, Chris worked as an investor and has been investing in many different areas for 10 years. Chris has many impressive skills, one being that he can speak four languages! Chris can speak English, Mandarin, Cantonese, and Teochew. Chris is also fantastic at communicating and working effectively with clients; customer service is his priority. Chris has a deep understanding of what the Asian community is after and knows exceptionally well how to deliver it. Also, when it comes to investment opportunities, Chris has great knowledge in this area and can assist anyone, from beginners to experts! He has many achievements under his belt, one of his proudest being successfully investing in different asset classes, including personal involvement with commercial investments, residential investments, land divisions, and residential developments. The most rewarding part of Chris’ job is engaging with people, understanding their needs, building relationships and successfully being able to help clients. When Chris is not at work he enjoys spending time with his family, cycling, eating good food and exploring the world.